Luffy and the rest of the One Piece crew are set to return to the realm of video games in One Piece World Seeker later this year. Publisher Bandai Namco hasn’t fully detailed the upcoming action game, but now they’ve released a new gameplay trailer that shows off what we can expect to see from it. The new video shows a huge improvement upon previous licensed titles, and some rather impressive stealth skills (some of which that are almost similar to a certain Konami mascot) from the one and only Monkey D. Luffy. One Piece World Seeker is set to launch sometime in 2018. Did you like what you saw in the video? 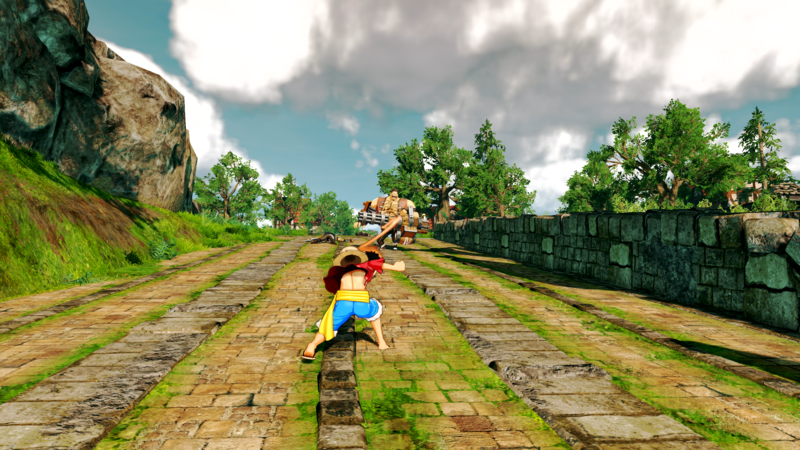 Let us know if you’re excited about the latest One Piece World Seeker gameplay trailer in the comments below!